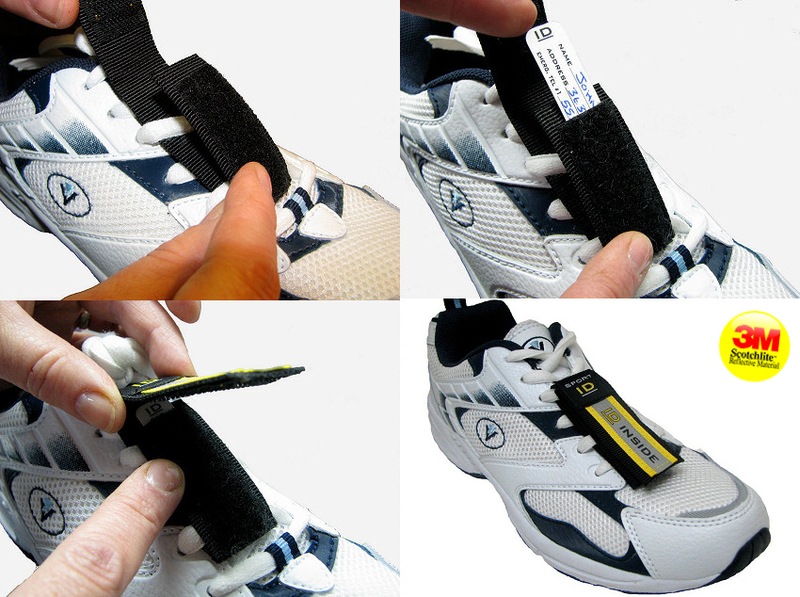 Carry your vital life-saving information in this lightweight waterproof sport shoe ID tag. Provides paramedics or first on scene with emergency info in the event you are involved in an accident or suffer a medical incident when exercising. Tag and forget about it. It's made with 3m Scotchlite Reflective Material so it helps you to be seen if out in the low light hours. 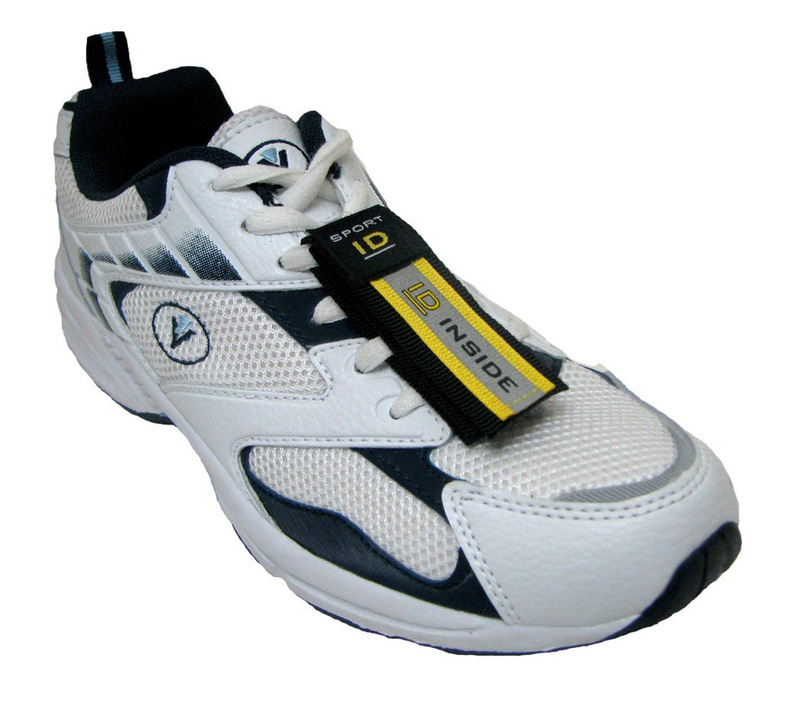 Extremely lightweight, fully waterproof, and the information cards are waterproof and tearproof. 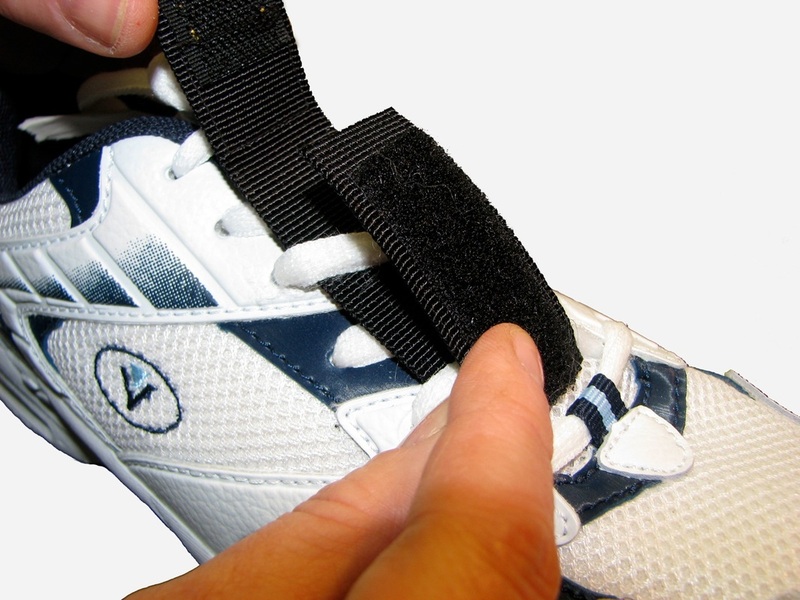 M/L - Wrist circumference 7.0" to 8.0"
1st class carriage will be added to the above at checkout before you confirm. Add one of the following options only if you need to upgrade.